I am seeking volunteer residents in the Fort Richmond and University Heights communities to assist in compiling an inventory of assumed rental houses on their street. Ideally, one or two residents would canvas their own street, knocking on doors, asking a few questions and recording information on a check list. SEE CHECK LIST HERE. If you are interested in helping compile an inventory on your street, contact me: jlukes@winnipeg.ca or phone 204-986-6824. Please provide me with your name, address, E-Mail and phone number. I will also be providing you with a ‘postcard’ which you can leave in the mailbox to inform residents of the formation of a Fort Richmond/University Heights Residents Association. Why Are We Taking an Inventory? Quite simply, to help improve by-law enforcement. Houses in University Heights and Fort Richmond are zoned as ‘single family dwellings’. However, due to proximity to the University of Manitoba, many houses are purchased, illegally subdivided into multiple rooms, and rented to anywhere from 3 to 10+ tenants. 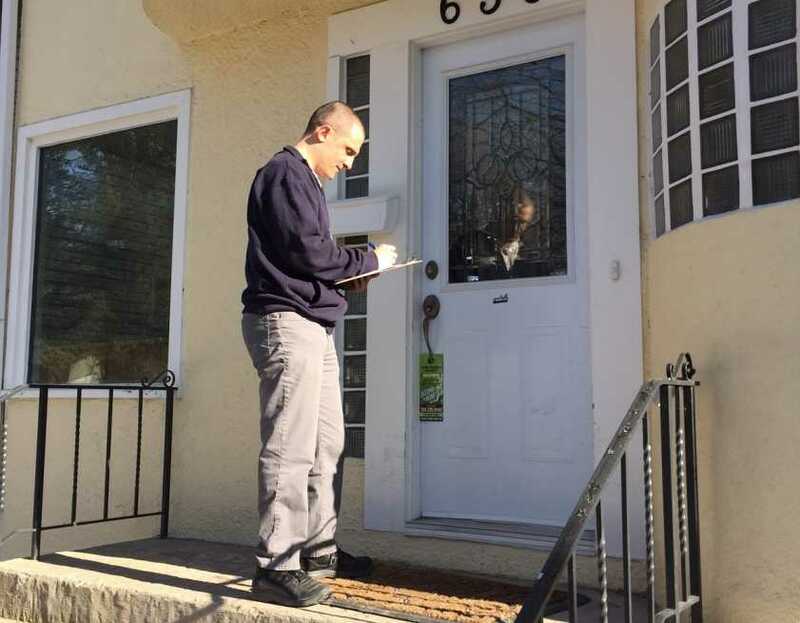 This activity is against the law, and often results in unsafe and hazardous living conditions for the tenants (who are often unfamiliar with safety codes and by-laws) as well as the neighbouring residences. Adding to the complexity of this issue, many of the rental houses have absentee landlords who do not take care of their properties or respect the standard of upkeep in the neighbourhood. This past February, four City of Winnipeg by-law enforcement officers met with the Fort Richmond and University Heights Residents Association sub-committees to discuss effective by-law enforcement in the community. Approximately 35 residents attended the 3-hour session and gained valuable insight into proper reporting of by-law infractions, how enforcement occurs, enforcement timelines, how fines are applied, and more. The association is now in the process of developing a website to share this valuable information with all residents for the betterment of the community. The association also decided to develop an inventory list of assumed rental houses on a street-by-street basis. I am supporting this initiative and am looking for resident volunteers to assist. Ideally, one or two residents would gather a list of assumed rental houses on their street. The resident volunteers will receive a brief training on how to identify and document assumed rental houses and any by-law infractions associated with the property. The final inventory list will be presented to the City of Winnipeg by-law staff to assist them with enforcement. We are hoping to complete this first inventory list by mid-May.